Need a new, exciting and interesting match 3 challenge? 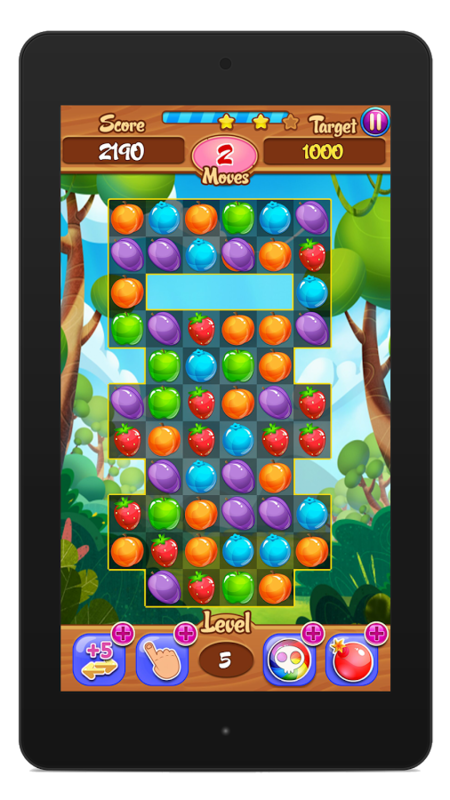 Try our fresh and carefully designed match 3 game. We crafted Magic Fruit Garden Match 3 to be the best match 3 puzzle game of the year! It is one of the most enjoyable matching games of the year. 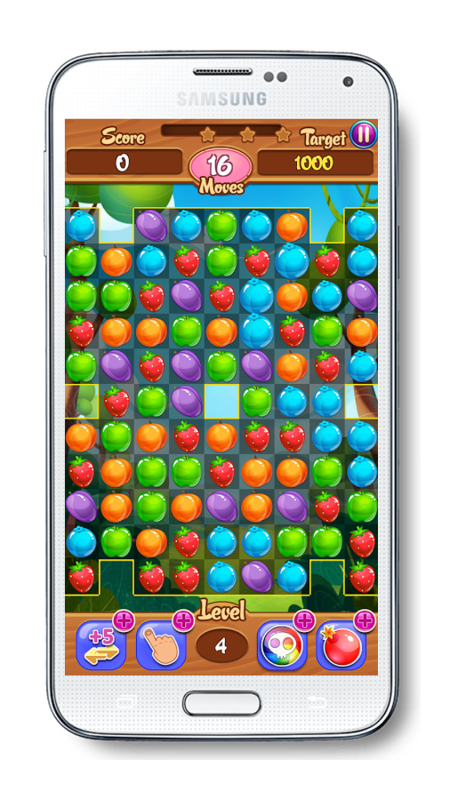 This puzzle game is great for the ones that are looking for new challenge, but also for the ones that never played match 3 games. With its wonderful graphics, popping animations and sounds, you will feel like you are part of something really interesting. 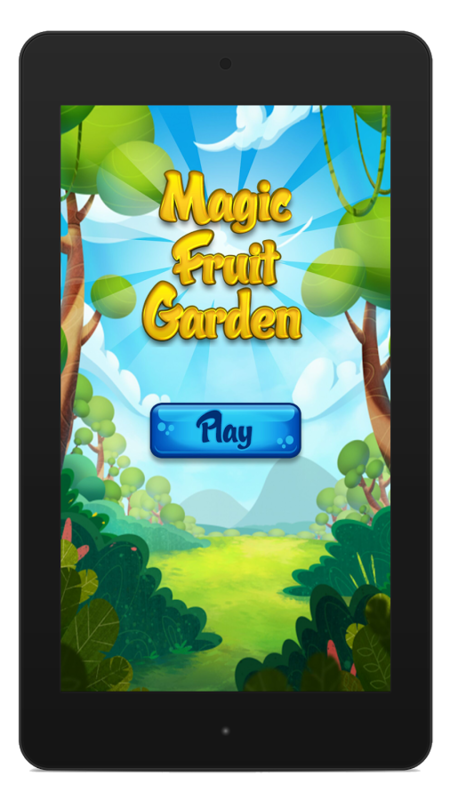 We crafted hundreds of levels and different worlds in the wonderful magic fruit garden gaming experience. All you have to do is earn the needed points for each level and try to accomplish as much points as possible. 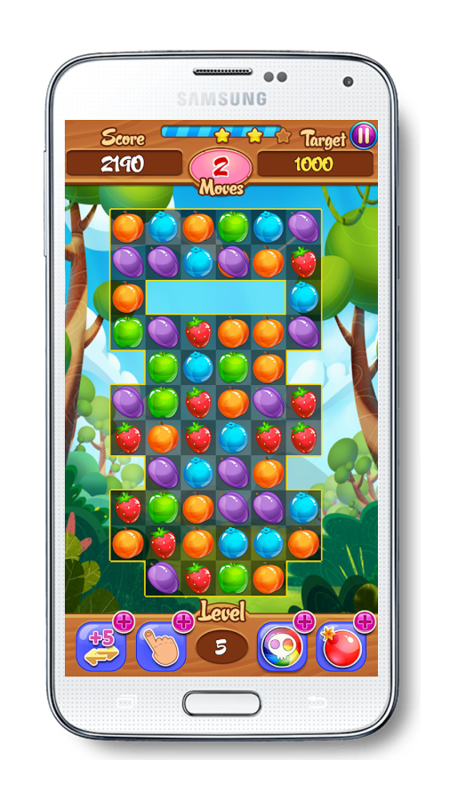 Things will get really challenging as you progress as you will need amazing skills to get high number points with limited moves. Always try to pass through the levels with the maximum number of stars. Be sure to make combos and match more than just 3 fruits. You will get more points in that way. 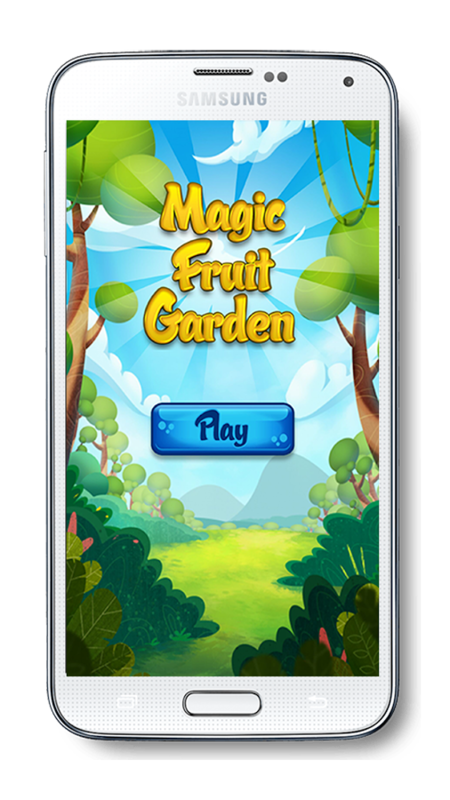 You will need help as you progress in the fruit magic garden! Do not worry, when things get hard we can help you with the boosters. Just make use of them wisely and pick them when needed. They can replace certain fruits when needed, help you match fruits when not possible etc. We have created an ultra-delicious world for you to enjoy. From the music, to the tasteful fruits, everything in this game is just attractively enjoyable. 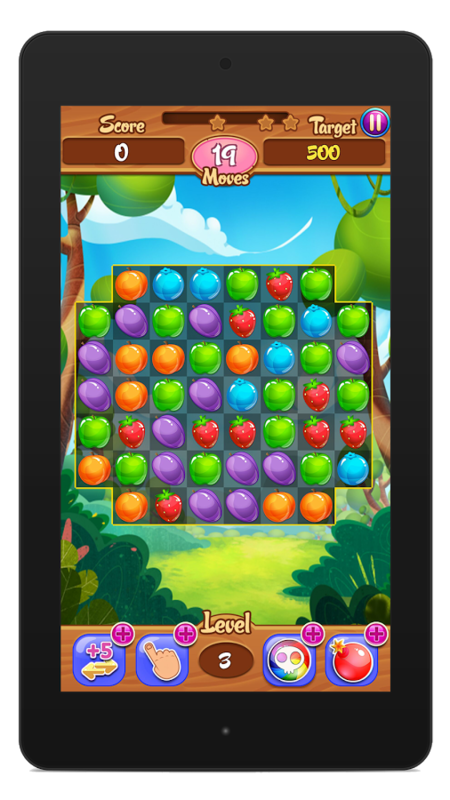 Feel the vibes and enjoy one of the best match 3 puzzle games you will find on Google Play. Thrilling and enjoyable! Get it for FREE now.